Juggling with job and studies is not easy. However, online MBA and executive program provider Jaro Education are changing the existing industry dynamics. The firm aims at making skill enhancement easier and more accessible to working professionals who are unable to pursue regular education due to familial or career constraints. 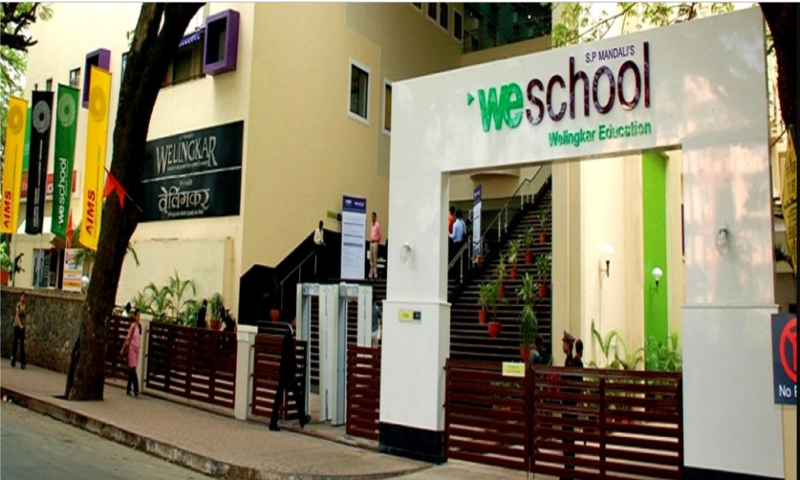 In association with Welingkar Institute of Management (WeSchool), Jaro Education offers Hybrid PGDM course. The 2-year program boasts of a unique structure that combines online and offline learning. The online education firm offers EPGDM course in association with Alliance University. Exclusively tailored for employed professionals who cannot pursue a full-time program, the course lasts 16 months. 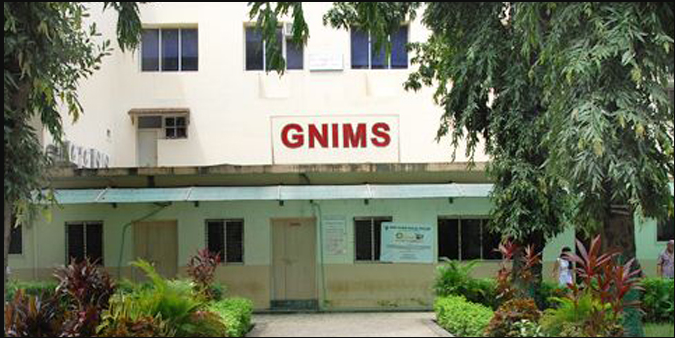 Partnering with Guru Nanak Institute of Management Studies (GNIMS), Jaro Education Mumbai offers part-time e-MBA. The course delivery is done on weekends over a period of 18 months. Jaro Education has also joined hands with American Business Management and Technology College to provide its students with Doctorate of Business Administration program. A 2-year program, it is one of the many international education offerings by Jaro Education. 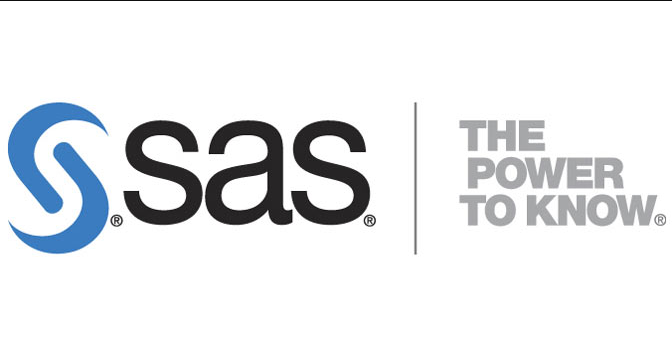 Boasting of a unique courseware designed in association with SAS, Jaro Education’s Executive PGP in Data Science Analytics offers the students with a multitude of career-boosting benefits, such as one attempt global base SAS certification for all students, SAS Software for Base training, as well as SAS verified Digital Badges to students on successful completion of program. 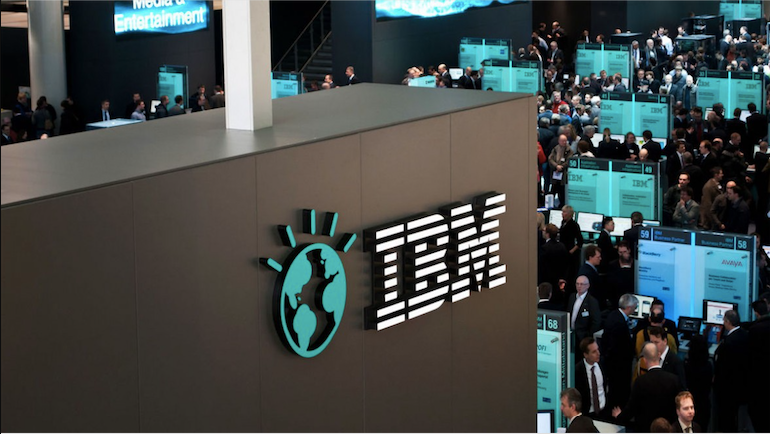 An exclusive course offering by Jaro Education, Executive PGP in Data Science Analytics is co-curated with IBM. The course features modern pedagogy with a focus on practical exposure to theoretical teaching and is aimed at the upgradation of techno-managerial skills and competencies of working executives. In a special collaboration with American Management and Technology College (AMTC), Jaro Education provides diploma courses in Digital Marketing, BigData Hadoop and Business Analytics using R with duration of 6 months, and 3 months respectively. These courses are aimed at providing working professionals with a pervasive knowledge of latest techniques, thus enhancing their existing skill set. By forging alliances with top-notch Indian as well as international institutions, Jaro Education ensures that professionals seeking a boost in their career can easily access premium educational services, without having to call quits on their jobs. Is it necessary to be TEFL certified to teach in china?